We stayed at the dennys inn for 8 days in 2015, we had a fantastic time. The hotel staff are wonderful, they can't do enough to help, very friendly. 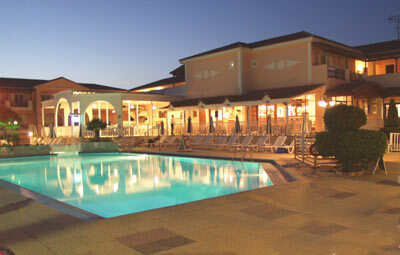 We ate at the hotel a few time's, the food was very good, pool bar well stocked. You are treated like family even a christmas card through the post. We have booked for 2 weeks in 2016 and can't wait to return. We have stayed here 4 times previously and cannot wait to return in July, counting the days. having read the reviews of dennys inn hotel. i have just booked a week with my family for august:). 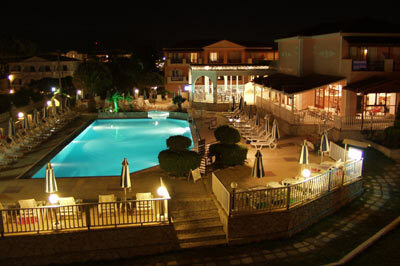 cant wait never been to zante but very excited!!!! Just had a fabulous two weeks at The Dennys Inn. It was our first trip to Zante and we loved it. The Dennys Inn is a brilliant hotel - well run, clean - and the staff work so hard. 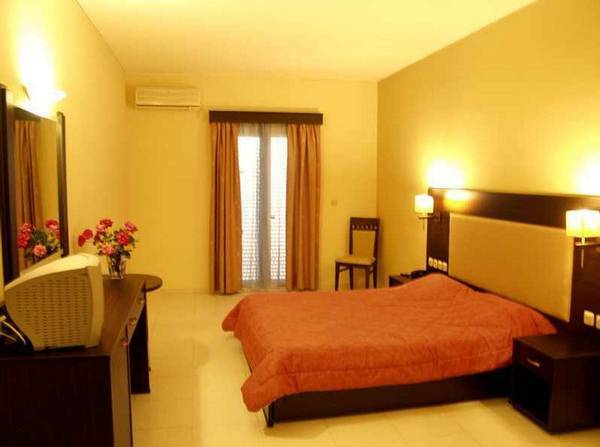 Location is great as well, beach just up the road and the main strip 10 mins walk away. In fact, we liked it so much, we have booked for next year. I had heard that people return year after year, now we have done just that. Can't wait 'til next August !!!!! Going to be arriving at Denny's Inn at about dinnertime on Thursday and can't wait. This is my third time there, my parents fourth or fifth, and my niece and sisters 2nd. And we love it. Its such a lovely relaxed place. Am looking forward to waiting at the bar with my niece Tilly, and dad, for my mum and sister to get ready. Cocktails-a-gogo. Bliss!!! Looking forward to seeing everyone mentioned below. Getting soooooooo excited!!!!!!. Have spent some of today sorting out holiday clothes. I wonder if my tree has grown well this year?? 5 weeks tomorrow and me & Jeannie flying out. So excited. This is year 11 to Dennys, and we look forward to it every year. 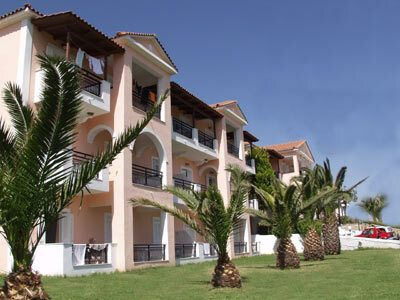 Reading all your comments about Deny's brings back all those good memories.Me & my wife have been to Zante four times and twice stayed at Deny's Inn it was great,we will be going back in 2012 and can't wait!!!!!. Also many good nights at the Cave Bar. 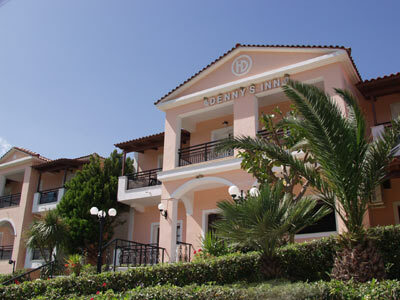 Just got back from Dennys Inn, Kalamaki, had another lovely time 4th year in a row, staff, management friendly, cheerful as ever, would recommend to any one thinking of staying there they would have a holiday to remember ( a home from home ). We'll be traveling from bham. My daughters 12, almost 13 also shy. It'll be good, that there'll be some kids of the same age there. steve we are also arrivin at the dennys inn on the 14th , our 5th visit , and we love it , we flying from stansted . and allison i have a 13 yo daughter( she is shy tho ) , she will be please there will be other teens there . Less than 2 weeks now until we visit Dennys Inn for the first time. It will also be the first time we've been to any part of Greece. Looking at the reviews for Dennys Inn, over the last 12 months, since we booked up, it appears we made the right choice of hotel to stay at. To say we are excited would be an understatement. Looking forward to meeting anyone who is going on the 14th Aug.
Just returned from a 2 week stay at the Denny's Inn and while the hotel and staff were fine, we felt we were absolutely ripped off for the air-con, fridge and safe which we were charged a total of 170 Euros for, more than double what our in laws were charged at the Roseland just along the road.